Well I am pretty well wrapped up with the most recent ‘secret’ knitting project! Just have a bunch of writing to do.. send anti writer’s block vibes my way please! I have cleaned out my studio space from the winter clutter, and hope that the warm weather will stick around so I can start working out there! Got a few things in progress there. My Addi King Size knitting machine has a special project on it that I am hoping I will be able to do.. on my dress form Sugar I have a shirt that needs a little fixing.. and you can see my sweet little spinning wheel that I got for Christmas! It’s not in operating order just now but we’ll see! I have a couple things to share with ya’ll so look forward to the break in my silence! 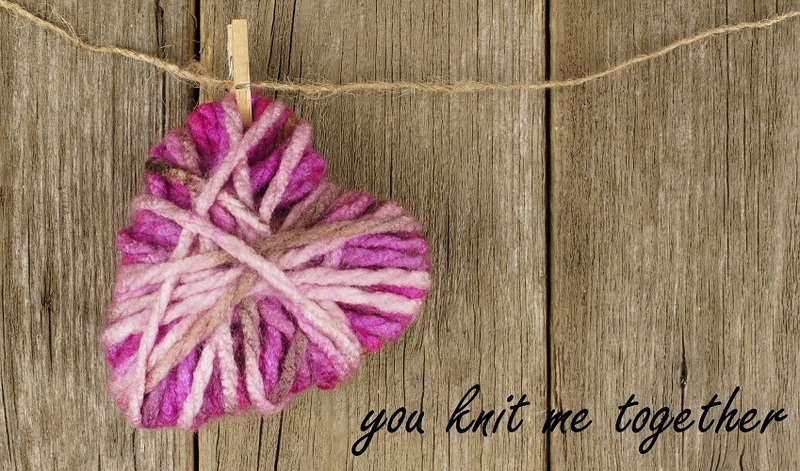 And be sure to stop by Knitty Gritty Savings, I have been updating deals and giveaways there!